Soldiers, who were caught stealing in abandoned houses in Marawi City, faces the court martial. A team of soldiers is about to face the case file against them after they were caught stealing in Marawi City. 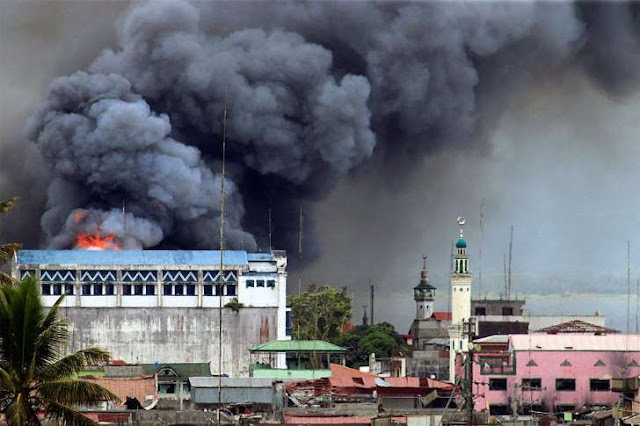 The said incident happened between the first or second week of the battle in Marawi City. The said soldiers, who are under the Philippine Army, were immediately asked to leave the city after the incident. 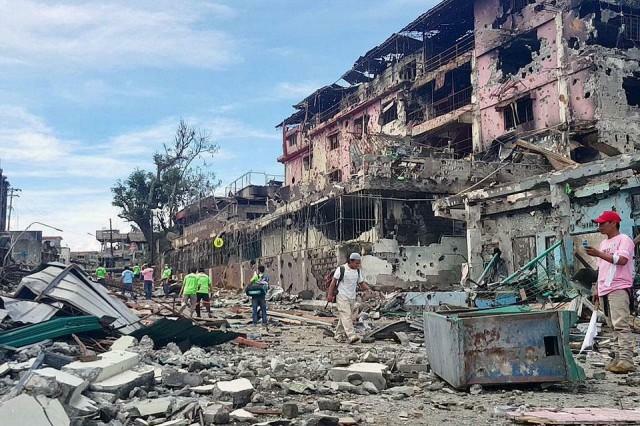 According to Col. Romeo Brawner Jr., Deputy Commander of Joint Force Ranao, the team includes one personel and five enlisted personel, who are under the Philippine Army, and were immediately asked to leave the city after the incident. He also added that they have returned all the things they stole from the abandoned houses they trespassed. 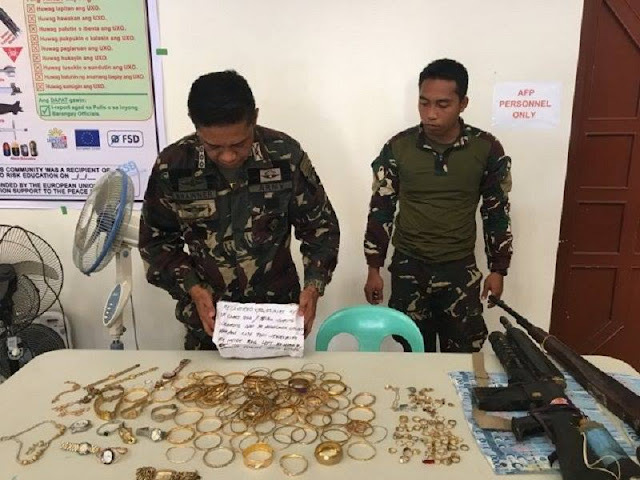 Meanwhile, the accused soldiers are remained restricted to barracks while the investigation is still ongoing for the case that will be filed against them by the court martial. The military leader assured that there would be no whitewash on their investigation.